Love the look of fiber art and want to create something for your home? 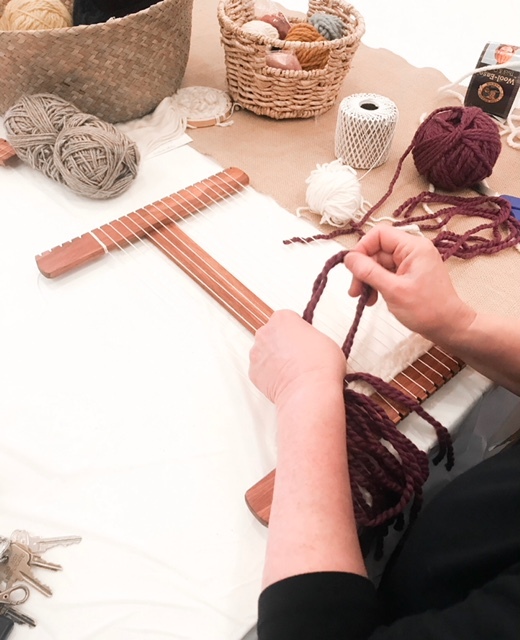 Learn the basics of weaving and create your own woven wall hanging! This class is open to beginners and will teach you the skill you need to create endless beautiful weaves on your own!